Florida is known as the Sunshine State, and they have certainly lived up to that bright outlook when it comes to their business climate. 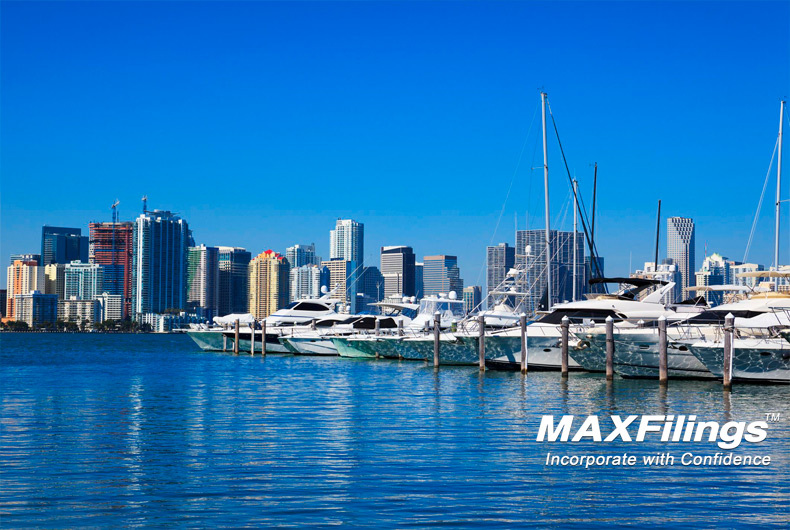 MaxFilings recently ranked Florida’s tax climate #4 in the nation for business start-ups. No personal income tax is the foundation of Florida’s attractiveness, something that benefits business owners and employees alike. Plus, the state ranks sixth in corporate tax. Yet more important to understanding the tax advantages that come with starting a business in Florida are the exemptions the state offers. Florida offers a Qualified Target Industry (QTI) Tax Refund that incentivizes businesses that can offer high-paying jobs. The business owner can benefit from tax refunds totaling up to $9,000 at the city and county levels in the first year alone. The Capital Investment Tax Credit (CITC) benefits firms in capital intensive industries by helping offset corporate taxes for up to twenty years. Capital stock is also exempt from the corporate franchise tax. Furthermore, Florida’s relatively strong property tax ranking (11th) is made stronger by exempting business inventories. All of these incentives strengthen an already favorable tax structure. And factors beyond taxation tend to make the Sunshine State even more attractive. Florida has worked to streamline and simplify their regulatory processes, a vital time saver for businesses where licensing and permits are involved. The state has generous access to capital, keyed by programs like the Florida Opportunity Fund and is consistently among the nation’s best in startup businesses per capita. The raw size of Florida provides a large labor pool and laws making it difficult for union organizers serve to benefit business owners further. Together, these factors put Florida in contrast to other big states, notably New York and California, and gives Florida a competitive edge in attracting businesses that need to be in large population centers. There’s a lot of good reasons to relocate to Florida on a personal level. If you’re an entrepreneur, the reasons only get more compelling.